WARNING: Yummy contents… Parental advice is NOT recommended. food moment: CAKE AND DONUTS… A Halloween Treat! 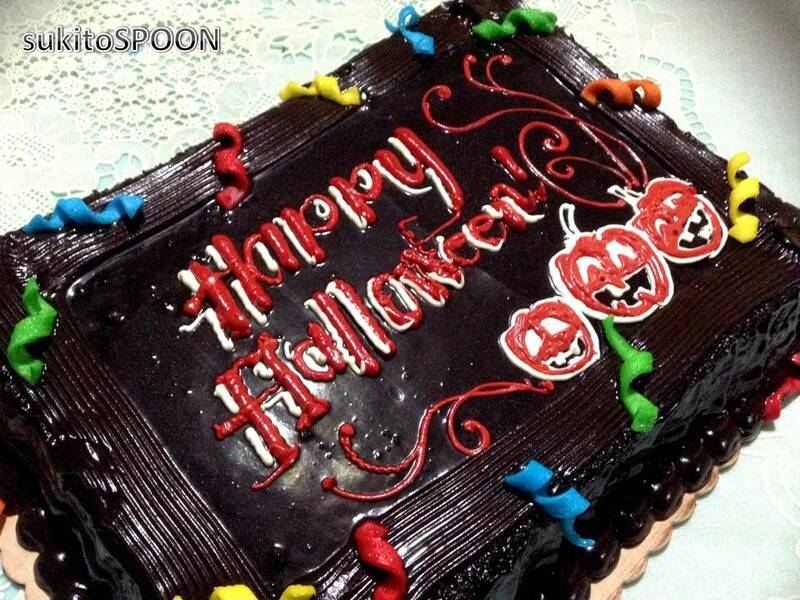 Thank you for the cake and donuts that set the mood for our little Halloween treat! Filipinos doesn’t usually celebrate Halloween in a party way. Instead, we spend it in a day of prayer for the loved ones who passed away and visiting the cemetery. But, as the time went by, pinoys tend to adopt the Western culture of celebrating the said holiday in a colorful and festive way wherein colorful and different costumes were worn by the party goers while spending it in a happy mood and not in a too much serious manner. Other subdivisions in town have organized a “Trick or Treat” event within their whole neighborhood. Anyway, in our part… our family used to do it the traditional way with prayers and the like. Yet, at the end the day… we chose to celebrate it in a festive mood. 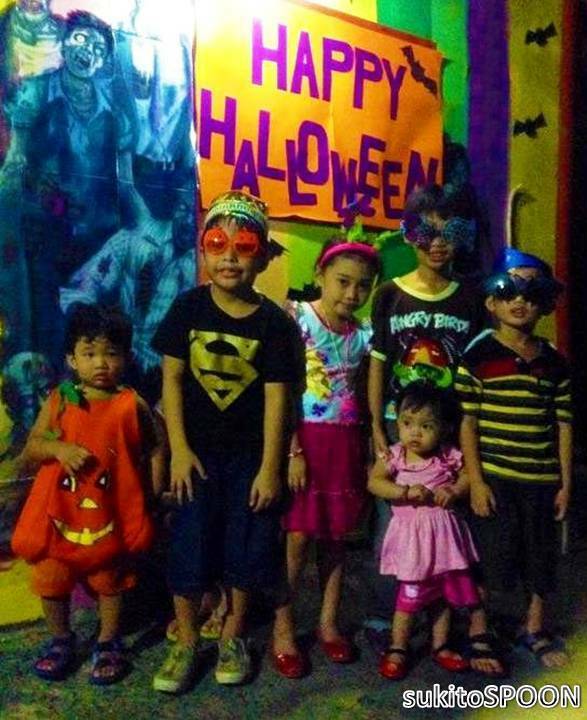 So, we’ve organized a Halloween party unexpectedly for the kids in our mini-family reunion. 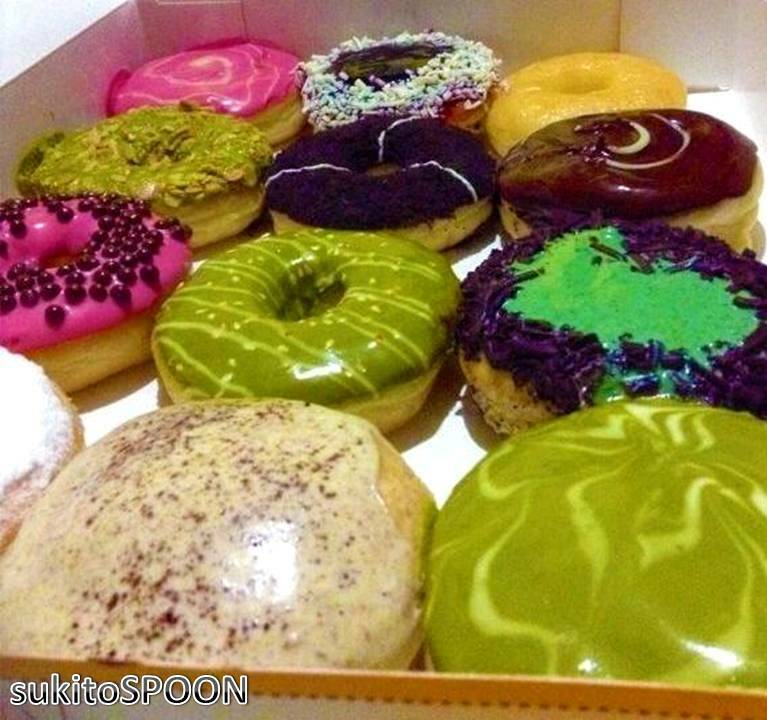 Since, we have no time in cooking extravagant dishes… we just bought a Halloween cake and lots of colorful donuts that will surely make the kids crave for it. It was such an instant and quickie party but it turned out to be a very enjoyable and memorable celebration that tightened our quality family bonding time with some fun games on the side. and "sukitoSPOON" is a food blog for people who loves to eat!